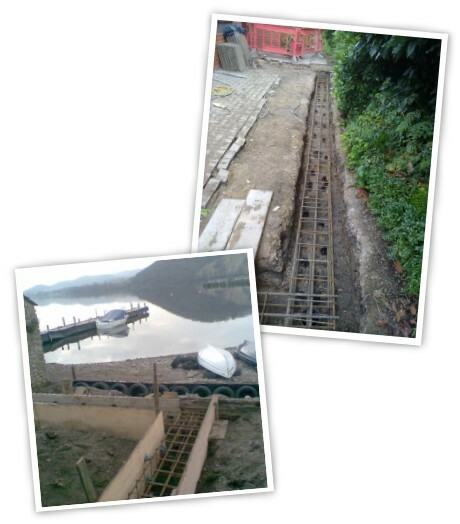 We construct a significant number of extensions per year, whether on more traditional footings, or piled foundations. From the moment we are handed the architects / engineer’s details, we are able to project manage the works through to completion. If piled foundations are required, as mentioned, our in-house design team can provide the most cost effective scheme at enquiry stage. If you then decide to instruct us to carry out the works, the initial design can be formalised the same day and sent to you and the local authorities so that all documentation is in place as soon as possible so that no delays occur. Once on site, we will liaise directly with the council representative to ensure inspections are carried out promptly and completion certificates issued to you. Therefore, once we have the drawings or requirements from you, we will deal with all aspects up to completion so minimising the need for your time.